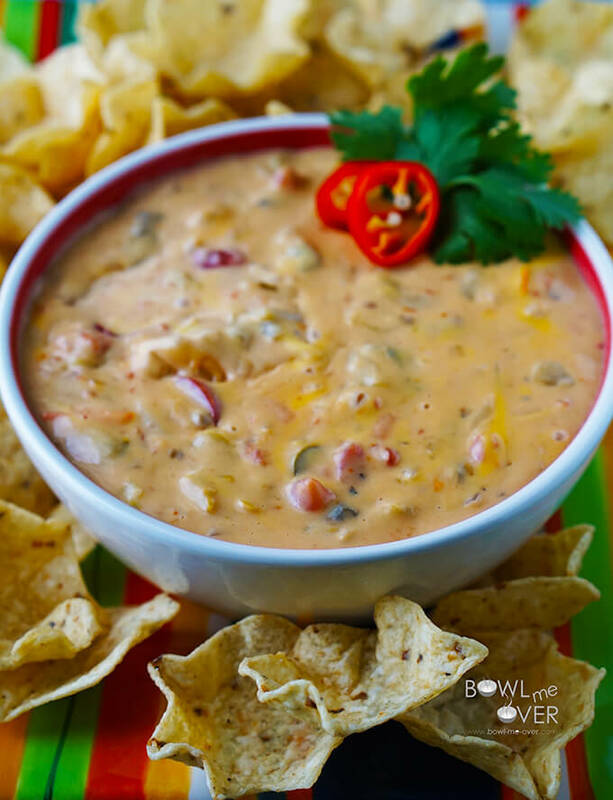 Queso Dip – Want an easy side to share for game day? Queso Dip! 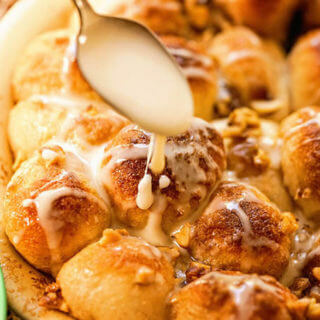 Easy and so delicious you won’t be able to stop eating it! Don’t say I didn’t warn you! Ok… I’ve stopped mourning. It’s true I was pretty sad when the Packers lost the Division Playoffs. 🏈 That day I had to drown my sorrows. No, not an extra glass of wine. No, not a beer. I grabbed a bowl… of hot, cheesy, amazing Queso Dip. I know it’s comfort eating, but after the beating they took it seemed like the right thing to do. 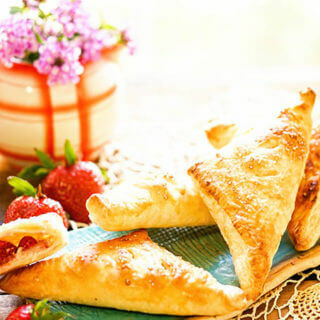 And since this recipe is so good, I decided to share it with you. Because one day you just might need to drown your sorrows too! Dive in head first with your chip! Take a big scoop, chomp down and enjoy every minute of it because here’s the deal. This is one of those recipes that if you are watching your weight or on a special diet, just close this out & delete. Seriously! I’m not even going to post a picture in the beginning because I don’t want to tempt you! But if you’d like to try an AMAZING queso dip, read on! Queso Dip – makes lots so there’s tons to share! Queso Dip – couldn’t be easier. Chop an onion & some tomatoes, mince a garlic, open a couple cans – warm everything up and open a bag of chips. It’s party time! A small crock pot or slow cooker on the buffet table will keep this perfectly warm and dip-able thru-out the entire game. Haha! You can see where I reached in with a chip and had a dip! 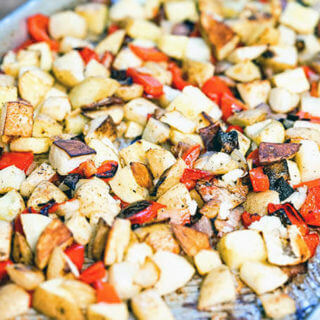 Or keep it on the stove and serve alongside with small bowls – either way works. 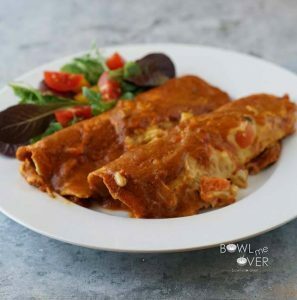 Leftovers (if there are any) make amazing nachos on day two or really switch it up by making Queso Chicken Enchiladas! You know me…I love to repurpose leftovers! 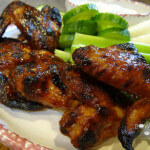 And the Blue Cheese Dip that you serve alongside these wings? A-MAZING! This Super Bowl I’m rooting for the Falcons – how about you? More tasty party food Dips! Place a large sauce pan over medium heat. Add the olive oil & chopped onion. Saute for about 3-4 minutes until they just begin to soften. At this time add the garlic. Saute for another minute and add the remaining ingredients. Stir until the Velveeta cheese is melted and all of the ingredients are well combined and heated thru. If desired, garnish with chopped cilantro and serve with tortilla chips. Lastly.....I've been known to use the leftover queso to make a couple other meals - stay tuned for those recipes in upcoming blogs! Want an easy side to share for game day? 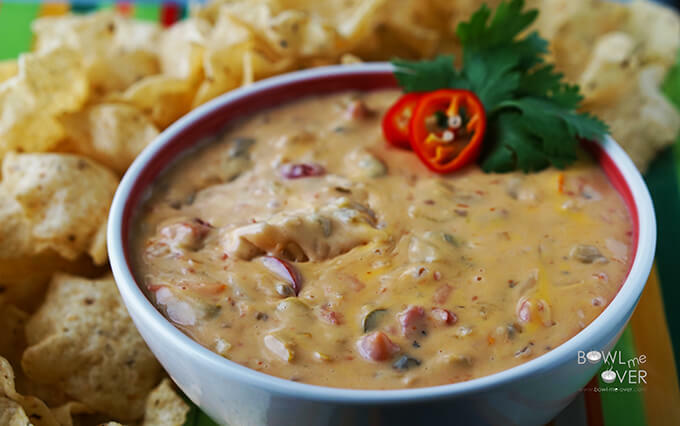 Grab this recipe for Queso Dip! 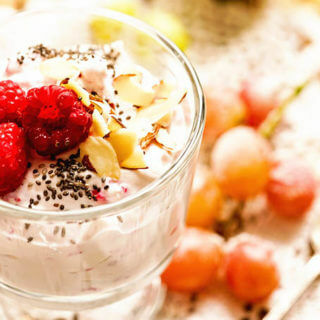 It couldn’t be any easier, but it so delicious you won’t be able to stop eating it! « Lemon Drop Martini – it’s noon somewhere! You had me at CHEESE!!!!!! My family and I LOVE cheese dips! Oh my, this seriously looks to die for. Cheese is one of my favorite things ever, but this oh man this I need for sure. Can’t wait to attempt this! I’d love for you to come link up with us over at Throwback Thursday link party! Thank you so much Alli! I missed you this week, but will definitely head over this Thursday to link up. Thanks for the invite! Of course I had to look! And once I did….I saw next weeks football game dip! This looks like something the boys will love! Looks delicious and simple. Perfect! Hahaha too funny Diane!! Hope your boys enjoy the dip! Wow! 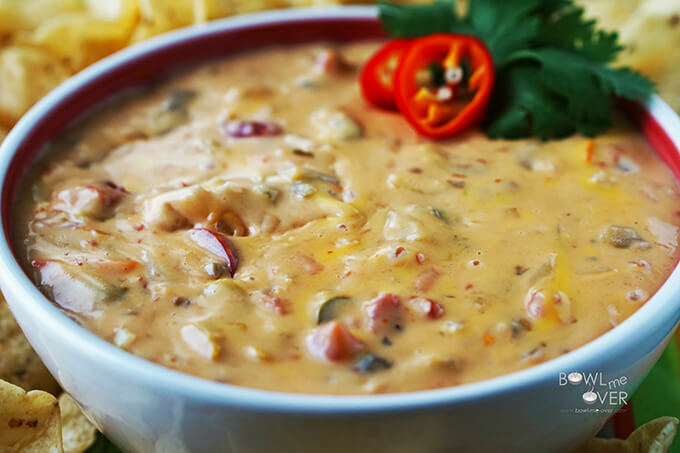 That queso dip looks so delicious and I wish I have some chips, fries or something to dip in it right now, Perfect for game day! 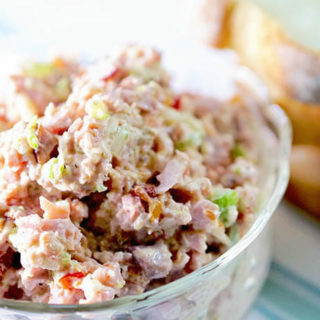 This is a perfect dip for watching football with friends! I can’t wait to give it a try, looks delicious. Thanks. The beginning of your post cracks me up! This would be perfect for tailgating! Yum! I’ve never tried making cheese dip with mushroom soup like this. Now I need to try it; I bet it’s nice and creamy! 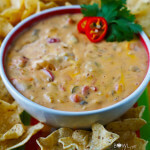 Queso dip is definitely a fall favorite! Perfect to entertain your guests! Creamy and cheesy! Easy entertaining is the best! Oh man, this looks INCREDIBLE! I’ll take the entire bowl, please! I would so sacrifice any diet with a bowl of chips and this dip! I don’t watch football, but I feel like I should get into it just so I could make this and invite friends over. Love it. I LOVE queso dips. 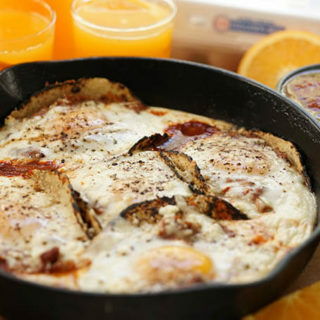 This recipe is perfect for tailgating! Thanks Jillian – I hope you give it a try! This food looks amazingly delicious. will try it soon thanks for sharing such a amazing recipe. You are so welcome, I appreciate you stopping by – come back and let me know what you think!! Have a great day!